Jared Cannon, founder of Simply Good Jars, is one of our 10 Health Hero Challenge semifinalists. 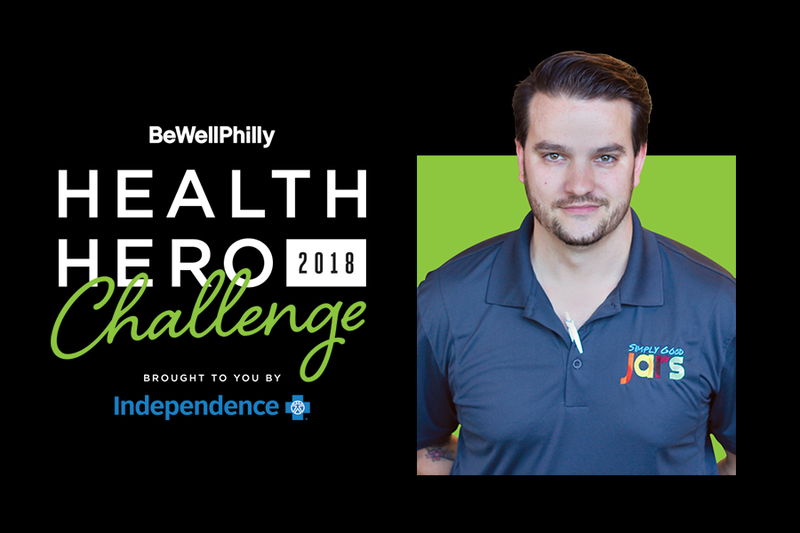 By Caroline Cunningham·	 8/20/2018, 10:00 a.m.
Jared Cannon is one of 10 semifinalists for the Be Well Philly Health Hero Challenge. » You can vote for Jared Cannon here from September 4th through October 2nd. 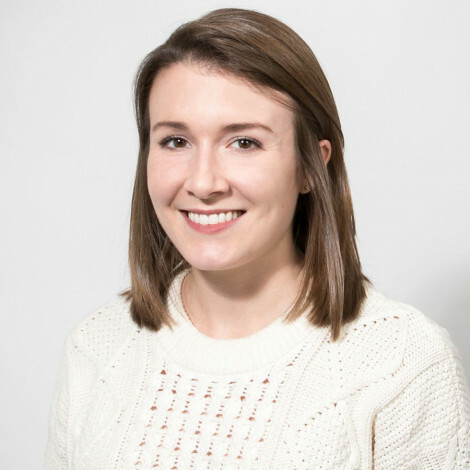 Role: Founder of Simply Good Jars, a healthy food service that donates a meal to those in need for every jar returned. 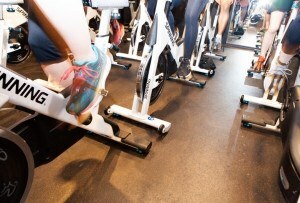 What motivates you to try to make Philadelphia a healthier place? The idea that we as a business can empower communities to better themselves is pretty powerful, and seeing the impact we have created in seven short months is extremely motivating, and we’re not planning to stop anytime soon! Knowing that everyday our business is contributing to the greater good is what it’s all about. 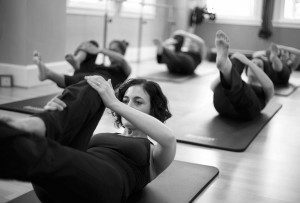 Describe a health or fitness-related turning point in your life. 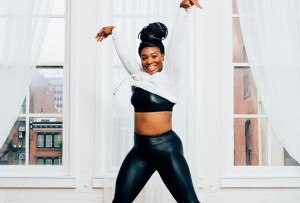 I’ve always been pretty active in sports and I was a teenage gymnast, so fitness was never really a mentality, just a reality or result of my lifestyle as a young adult. Once time shrunk and school/work became a priority, I had to make a shift into creating a prioritization mindset, which definitely didn’t happen until I realized I was reacting to everything around me and decided to regain control of my health. 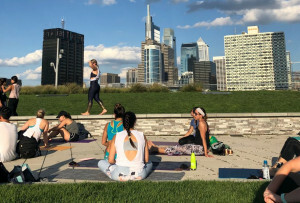 What policy would you institute to make Greater Philadelphia a healthier region? Leverage business leaders and entrepreneurs in the region to develop products or public/private partnerships to promote health and to address the underlining causes of health concerns, disease, and food insecurity by providing city grants to businesses that are able to demonstrate effectiveness with their product and/or partnerships. What’s the most important part of your health or wellness regimen? Seeking balance in the reality of start-up life and keeping my mornings for myself. It’s the best way to unplug, focus on myself, work-out, meditate on the day’s activities, and create a plan of attack to go into each day prepared and feeling good. This way, once the day is over and I’m tired, I can decompress, relax, refresh, and sleep without regret. What is your number one piece of health-related advice? Shoot for the small wins when it comes to diet and making changes. Don’t focus on big, audacious change. Pick one day a week and focus on really committing to a better day of food/health choices. The next day, feel free to “cheat.” I will tell you that on the days you eat better, you will absolutely feel better, and on cheat days you will begin to realize that what you eat is largely contributing to your overall energy levels, strength, and motivation. I believe that nobody will make a change until they realize the value of change.